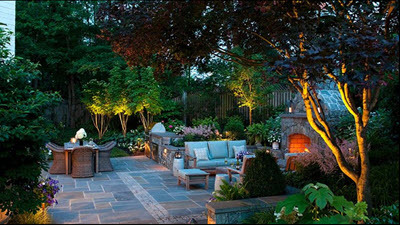 The result is a report of trends reflecting what’s all the rage in outdoor living. Here are six of trending design ideas you may want to adopt in 2017. Gone are the days when a Coleman grill and a bag of charcoal were all you needed for cooking outside. In 2017, more homeowners will up their BBQ game with complete outdoor kitchens including sophisticated appliances. Think cooking under LED lighting and surround sound controlled by your smart phone. Baking with al fresco ovens, boasting Wi-Fi, and grabbing a beer from a touch screen fridge that uses cameras to take inventory of its contents. If you can’t afford to drop $6,000 on a stainless-steel fridge, don’t fret. 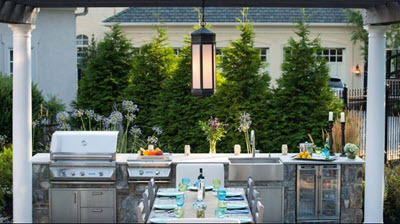 It’s easy to enhance your outdoor culinary experience with elevated lighting and something as simple as a more convenient prepping station. For example, use a bar cart instead the top of your cooler. As the population of bees continues to dramatically decline in the double digits, homeowners are beginning to proactively look for ways to create pollinator-friendly gardens. For example, they’re shying away from the use of pesticides and are planting more nectar-producing plants to naturally attract bees, butterflies, hummingbirds and other pollinators. It also helps to incorporate birdbaths and other sources of water which pollinators need to consume more frequently and in larger quantities than other insects and birds. To reduce urban heat and improve storm water management, Denver is considering following Toronto’s lead in requiring buildings of a certain size to have living roofs. 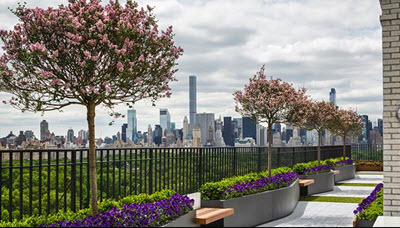 According to NALP, the “green roof” movement is spreading, from city skyscrapers to stadium restaurants, double-decker buses and everywhere in between. This trend most likely started abroad. In Switzerland, more than 18,000 plants live on the roof of a metro station, and above the Arctic Circle there is a snow and ice hotel whose roof doubles as its garden. Although most common in commercial spaces, this trend can be implemented at home. The easiest way is to start small, perhaps with a few plants or a small terrace. Or if you have the space and budget, install turf and invite the neighbors over for a friendly game of croquet. Thanks to new, more efficient irrigation methods like dripping and the selective breeding experiments of turf grass seed producers, lawns are getting smarter. 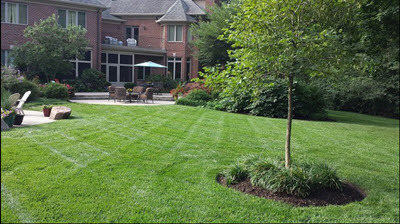 In this context, a smarter lawn is a healthier lawn, often requiring less watering and maintenance. 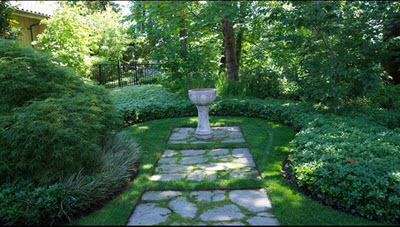 The best way to incorporate this trend into your yard is to talk with landscaping professionals who are privy to the latest developments and products. Of course, if you prefer DIY, start with becoming familiar with your surroundings. 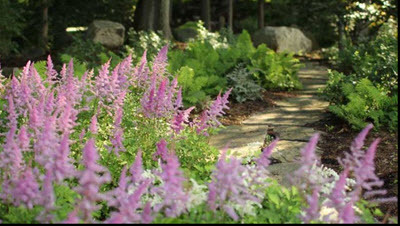 Know the soil your climate produces and the native plants and flowers that require the least amount of nurturing and upkeep. Every fall, designers wait with bated breath for Pantone to announce the color of the year. For 2017, the unofficial governing body of color theory has chosen “greenery.” So you can expect to see a greater emphasis placed on this yellowish-green and other shades that compliment it.